Yesterday I had a powerful conversation with former U.S. Representative Cynthia McKinney about Obama in 2012 and her reporting of Libya that has been ignored by the mainstream media. I am circulating a petition to demand from Amy Goodman, a leader in the progressive American news, AN EXPLANATION for why she has ignored Cynthia McKinney for over two months now. Since June 1st, Cynthia McKinney visited Libya and reported on their events, as she expressed in my interview on my July 1st post. PLEASE JOIN ME IN SIGNING A PETITION TO DEMAND AN EXPLANATION FROM DEMOCRACY NOW ABOUT WHY THEY WILL NOT COVER CYNTHIA MCKINNEY’S REPORTING IN LIBYA. 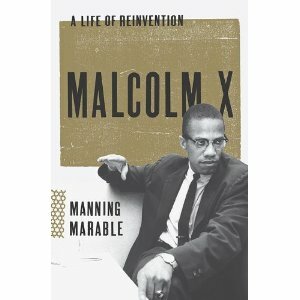 Following my interview with Cynthia Mckinney was another powerful interview with Gordon Barnes about chapters 10 to 13 in the biography of Malcolm X, by the late Manning Marable. At this time in the biography, Malcolm is leaving the Nation of Islam, begins his historic hajj where he learns not to hate white people only because of their skin color. Our discussion ended in December 1964 when Malcolm X speaks in New York with Fannie Lou Hamer.